Look the part and be professional. If you are a plainclothes police officer, then you will usually need to wear a blazer along with a shirt and a tie. Your concealed weapon can usually be stored right under your blazer. Of course, when it comes to concealment clothing security guards are usually right up there with police detectives. They must look professional for the company they represent, so they often will need to wear a blazer or a polo shirt. Normally, this is the preferred attire for a bank or government building simply because an individual in military attire will intimidate people. Go with patterns and avoid colors. 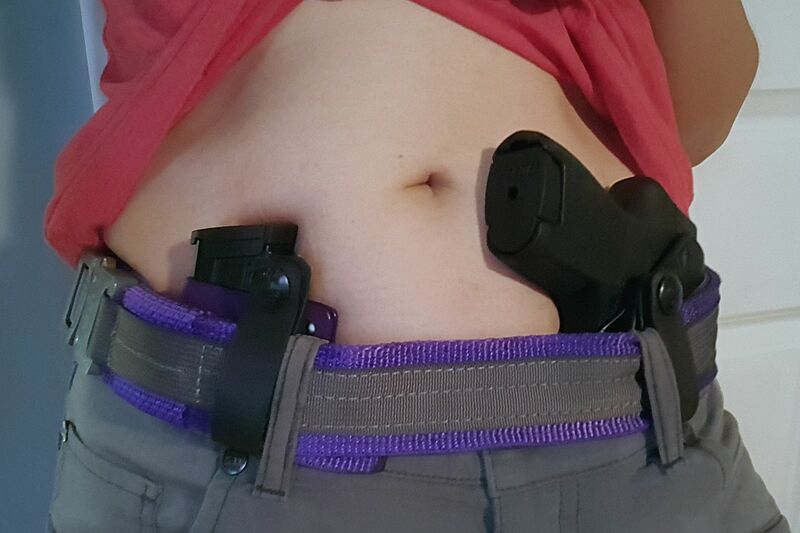 You will quickly learn that a shirt with a pattern on it will be a huge asset to your concealed carry endeavors, simply because a pattern is more likely to hide the characteristic bulge of holstered gun. Moreover, you also need to consider clothing that will allow you to have some type of speedy access. There are quite a few shirt manufacturers that make shirts with fake buttons so that you have much quicker access to your weapon. Finally, you need clothing that consists of heavier fabrics. Clothing that is made of cotton or linen will not profile or “outline” your weapon as easily and will definitely be a huge asset to you if you want to hide the fact you are carrying a weapon. Are you looking for concealment clothing? If that is the case, keep these tips in mind whenever you are shopping at any store that specializes in this type of clothing. There are many experts that will answer your questions regarding this type of attire as well!